HOME > NEWS > Win a Trip to Rio & Other Great Prizes During..
Would you like to travel to Rio de Janeiro this summer and live the Olympic Games in 2016? Would you like to cheer for the team of your country of rhythmic gymnastics and watch the finals live? NetBet gives you the chance to win an amazing trip with all expenses paid for you to experience firsthand the most important global sports event: the Olympic Games. 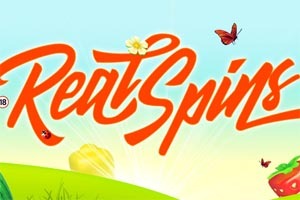 With the Summer Games promotion at NetBet Casino, players will be rewarded without having to do anything special. Log into your casino account every day from Aug. 5 through Aug. 21, and you`ll be able to click on the calendar to reveal your prize. 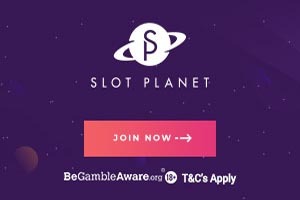 Cash payouts, free spins and bonuses await you, and there`s no requirement for this promotion other than that you must have made a valid deposit at some point since registering your NetBet Casino [read review] account. 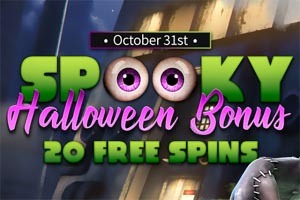 Your prizes will be automatically granted to you, and any free spins and bonuses will have to be played through 40 times before they become unrestricted.